The No.1 Place to get all the information about Indian Tractors from brands like Swaraj, Mahindra, Sonalika, John Deere, Eicher and others., Know the latest prices and specifications of tractors from different brands. Best Information about accessories and engine oils, mileage and Reviews of your favorite machine. Indo Farm 50 DI tractor: Find all the latest information of the Indo Farm 50 Di tractor, features, performance, specifications and Price in India only on TractorsIndia.in. Price in India: 3 lakh approx* contact your nearst Indo Farm dealer. 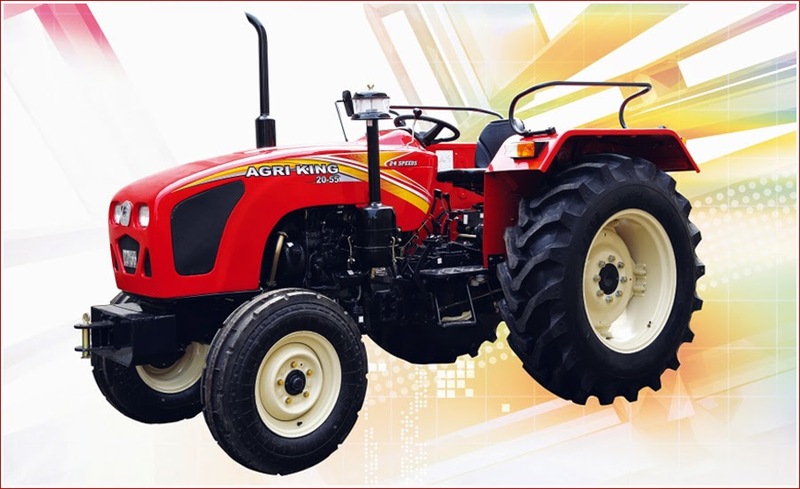 Agri King 20-55 tractor comes with latest technology, it is powered by 3 Cylinder 4 stroke diesel engine which produces 188 NM torque @ 2200 rpm. It is a very balanced tractor, good performance as well as very fuel efficient. Agri King 20-55 Price in India: Contact your nearest dealer*. 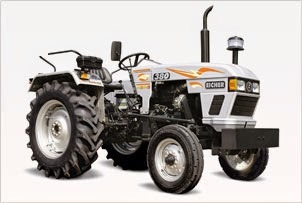 Eicher 380 Price in India: Contact your nearest dealer .